Designed for swimming. 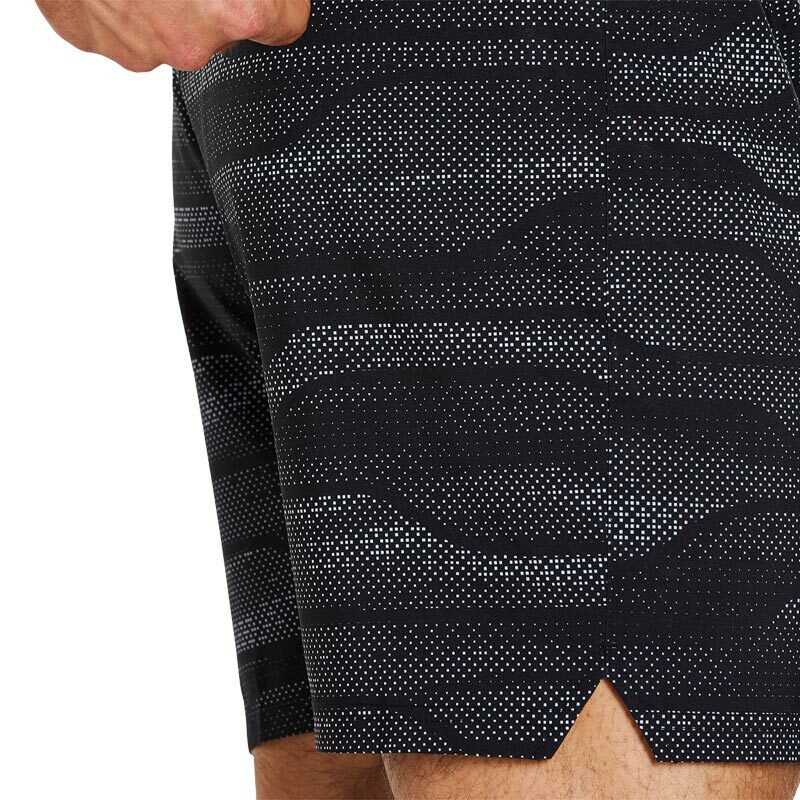 These sleek swim shorts feature an athletic fit, which creates a smoother profile in the water, whilst the low profile waistband ensures security and comfort during your swim. Made using Xpress Dry Eco, an environmentally friendly fabric constructed from recycled polyester, with a water-repellent finish. Xpress Dry Eco - Eco-friendly fabric made from recycled polyester. Water repellent finish - stays dry to the touch. Lightweight two way stretch for freedom of movement. 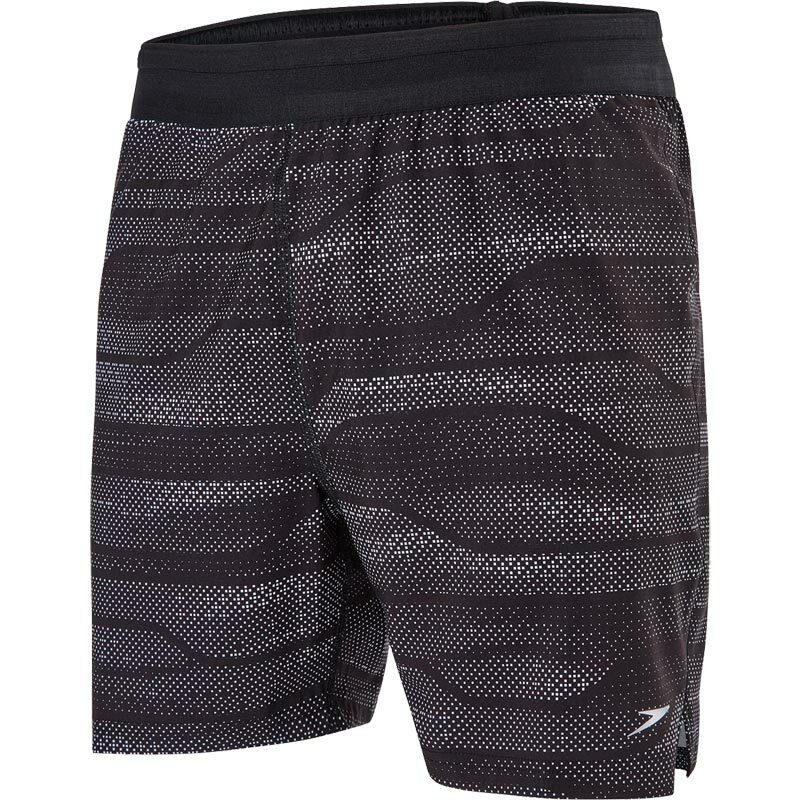 Athletic fit - Creates a smoother profile while you swim (with mesh inner brief).